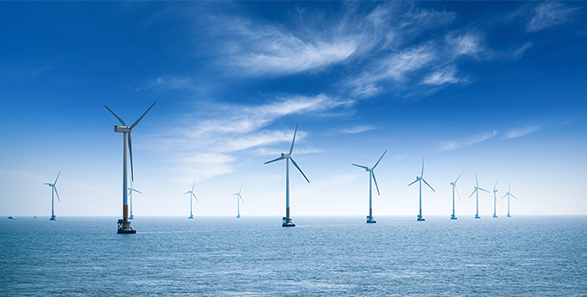 The mobility of the Micro Air Data System (μADS) allows it to be utilized in remote locations, which is advantageous to the wind turbine industry. The wind turbine industry can evaluate wind characteristics in real time to give input on how to adjust the pitch of the turbine blades to maximize power output. The μADS is also used to provide feedback on improving blade efficiency and design.